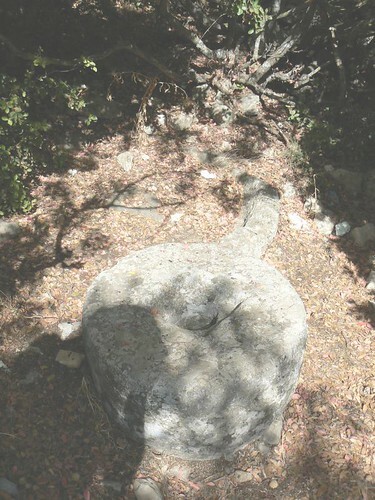 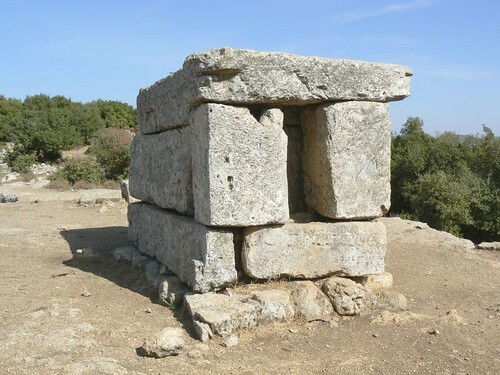 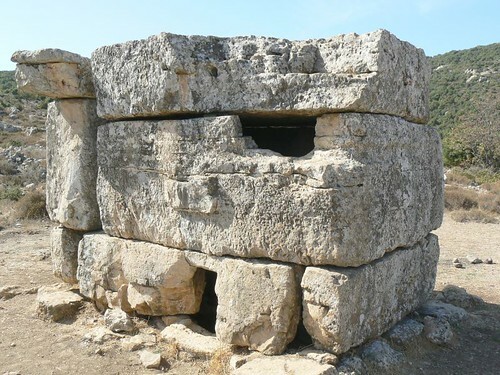 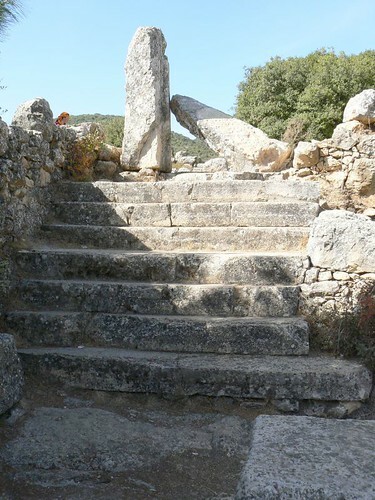 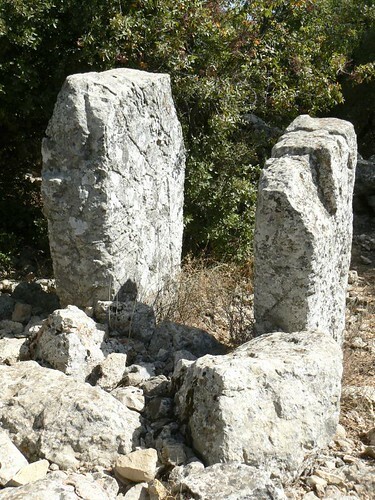 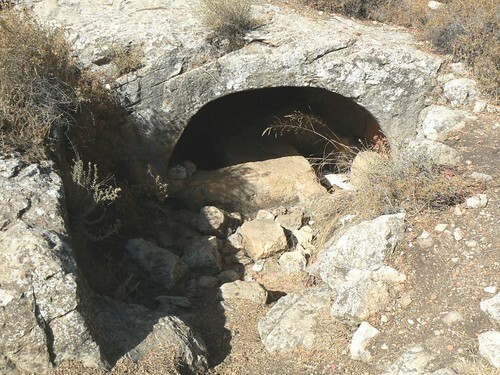 Shema (Khirbet Shema) is located on one of the eastern spurs of Mt.Meron, some 760 m above sea level and just south of the ancient site of Meiron. 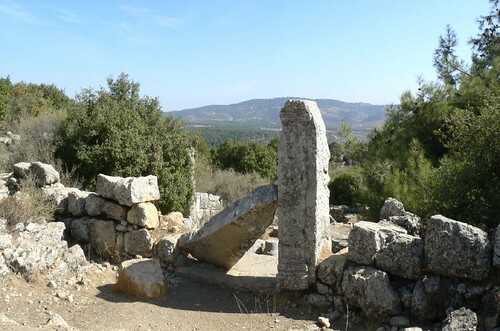 Shema has been identified with Talmudic Tequo’a. 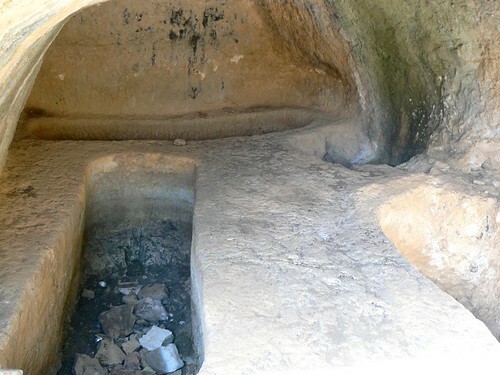 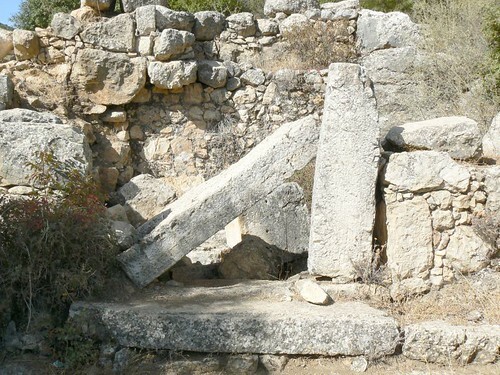 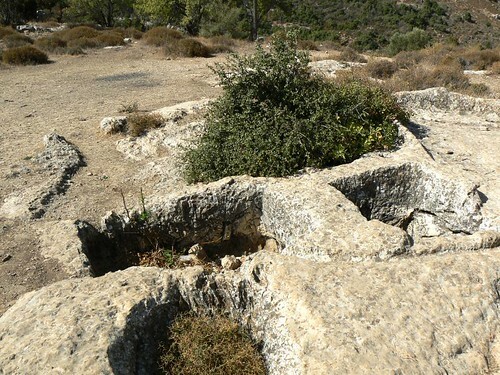 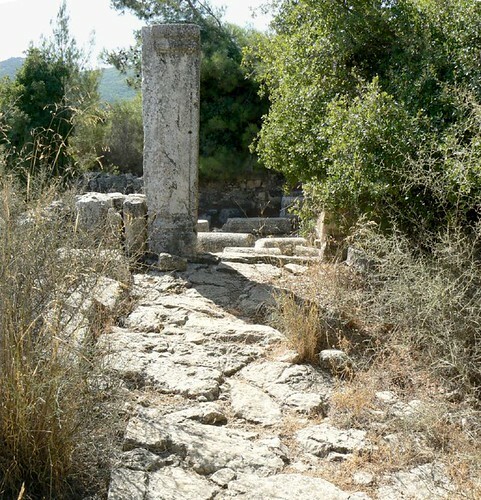 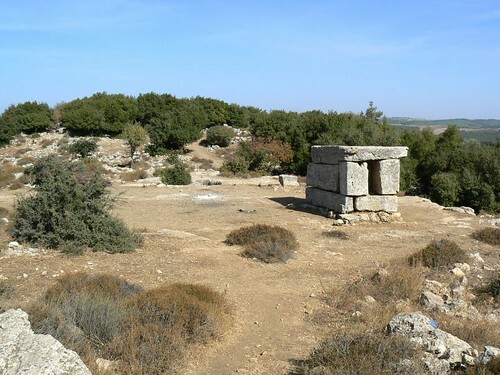 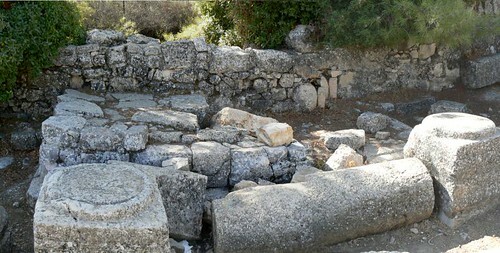 Archaeological work indicates an interconnected history for the two Galilean sites from at least the 2nd century AD, when Shema may have functioned as a suburb or an adjunct to Meron.